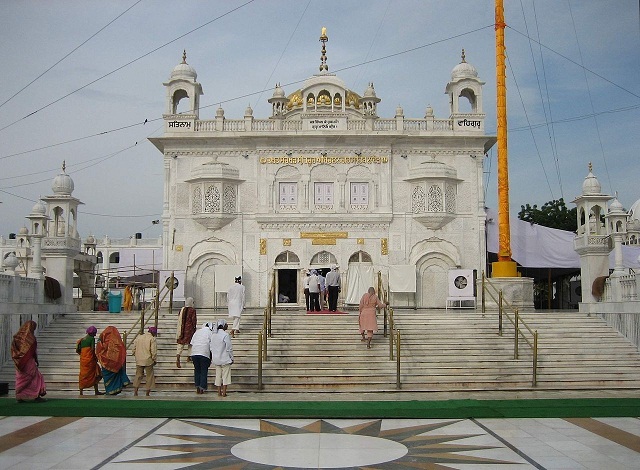 Gurgaon not only has the headquarters and main functional offices of some of the largest corporate companies but at the same time it also possesses the best places to party, eat or simply have fun. In the midst of this lively city, there lies a perfect place to stay over, i.e., Vista Park Hotel. 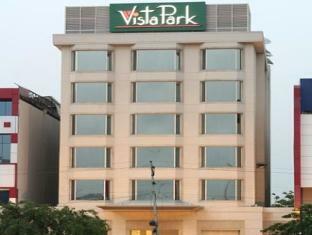 The Vista Park Hotel is one of the most excellent known hotels for all the proficient travellers. If you or your company has a get together organised in Gurgaon, then it is a must for you to have a look at the exclusive and graceful features of Vita Park Gurgaon. Each of the rooms is designed so as to suit the business taste and the needs of a commercial travel. To keep the corporate sense alive and ever growing in you, the corridors at Vista Park Hotel are decorated with stunning Italian Marble and stones and are carpeted most royally so as to keep the talks alive during the transitions and end minute decisions. 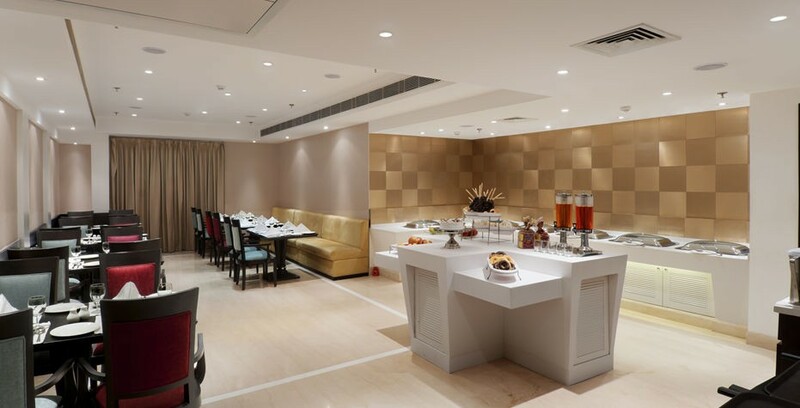 The centric location of Vista Park Hotel, Gurgaon only makes it easier for you to opt for this spectacular hotel to stay in and have an amazing experience.